Dr Frances Har court-Brown BVSc MRCVS graduated in 1973. Initially she was working with large animals, but after the establishment of her own practice in Harrogate with her husband Dr Nigel Harcourt-Brown BVSc FRCVS, she began to spend an increasing amount of her time treating rabbits. 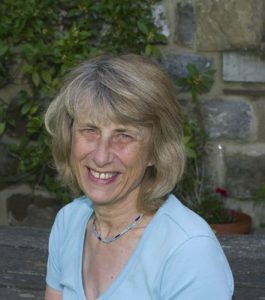 Her international career started after publishing a paper titled 'A review of clinical conditions in pet rabbits associated with their teeth' published in Veterinary Record 1995, for which she received an award for the best practical work of the year. Following the first article, new ones began to emerge, describing the nutritional and environmental factors predisposing to the development of dental disease. The textbook was a great success. 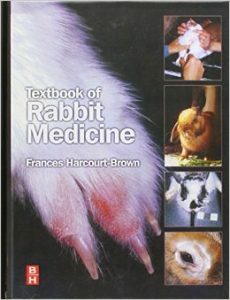 Written with flair and providing scientific knowledge it filled a big gap in rabbit medicine at that time. Frances immediately became a recognized world specialist in rabbit medicine. International conferences with her participation, regardless of the place, always enjoyed success, because of Frances' natural ability to speak in plain and intelligible language. Both in her work, and during trainings organized for others, Frances and Nigel work from the assumption that basics are the most important. And even during discussions on the complex pathogenesis of diseases, they always refer to anatomy and physiology, ensuring that every detail has its place in a logical and coherent whole. Further articles published in reputable journals and book chapters increase Frances' scientific achievements. She writes about diseases of the gastrointestinal and urinary tract. 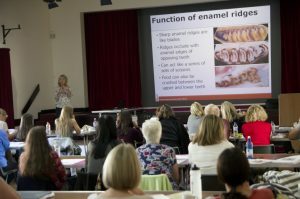 In 2007 she was granted the Fellowship of the Royal College of Veterinary Surgeons for her paper entiltled: "Metabolic bone disease as a possible cause of dental disease in pet rabbits". 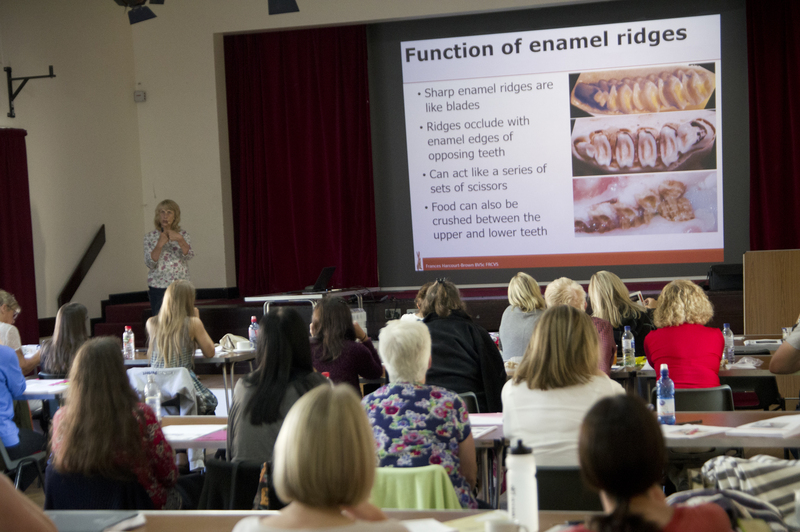 In 2014, Frances began to withdraw from clinical work and giving lectures on a world stage. 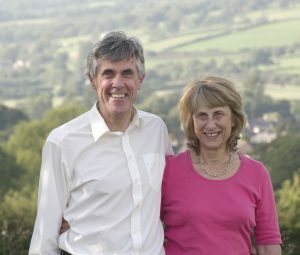 In August 2016 she retired completely and as she says 'it is still difficult to adapt, but she still runs her own website and forum for vets https://www.harcourt-brown.co.uk/. She is also involved in several research projects and is still conducting her own studies. Although slowly ending her career, she agreed to come to Poland in April 2017 to give practical lectures on common rabbit health issues. Doing that she meets two dreams – her husband's, a wildlife entusiast, who loves watching and photographing nature itself and a young and ambitious vet who had the extraordinary gall to invite her to his homeland.